Our range of contemporary doors covers an unrivalled collection of finishes. These unique doors are created using cutting-edge engineering of real wood veeners. 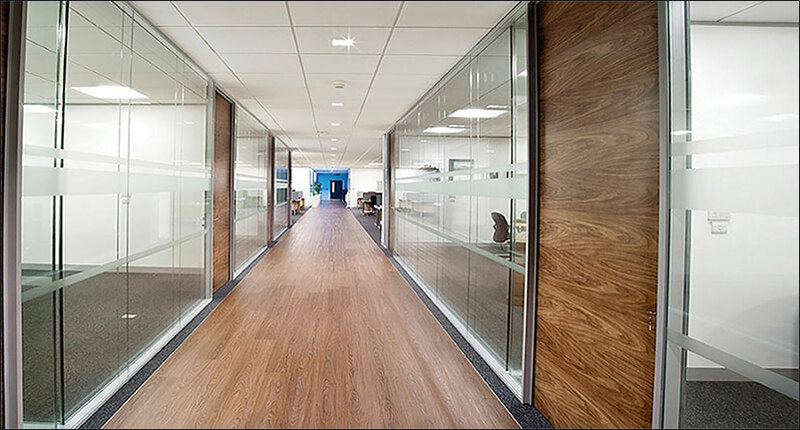 The result is a consistent veneer grain and colour that allows each door to maintain natural variation while still keeping its individuality – no two doors will be identical.